LET US BRING OUR EDUCATIONAL PRESENTATION ON BEES TO YOUR SCHOOL, CLUB, CHURCH OR ORGANIZATION. 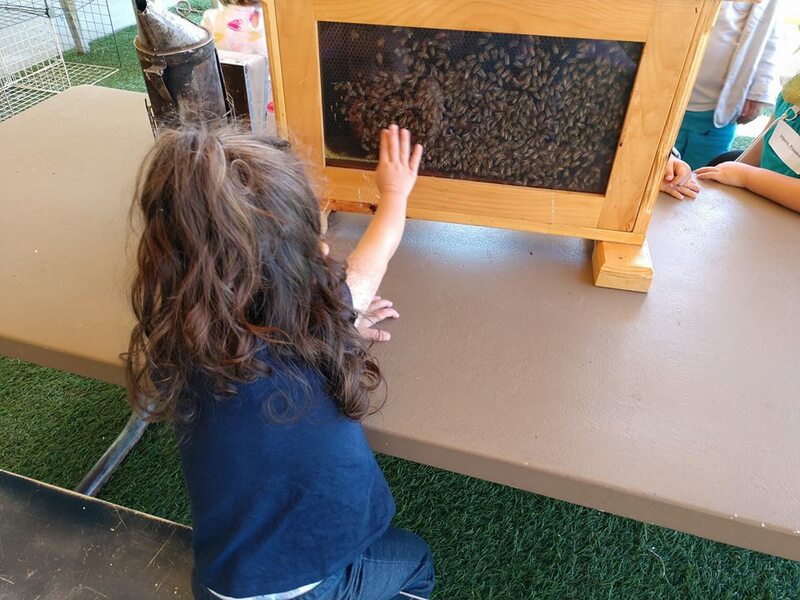 WE CAN GEAR OUR PRESENTATION FOR ANY AGE GROUP WITH FOCUS ON THE LIFE OF A HONEYBEE OR THE LIFE OF A BEEKEEPER OR BOTH! PRESENTATION TIMES AVERAGE ABOUT 45 MINUTES BUT CAN BE ADJUSTED TO YOUR SCHEDULE. WE ARE LIMITED TO VENTURA COUNTY AND THERE IS A FEE OF $95.